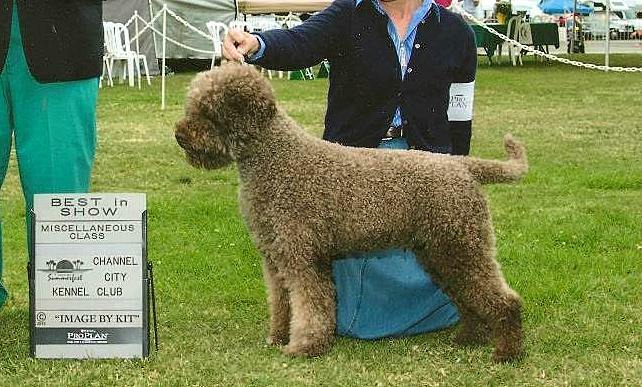 Conformation is the event most people think of when they hear the term “dog show”. The purpose of conformation showing is to evaluate purebred breeding stock for correct structure and appearance. 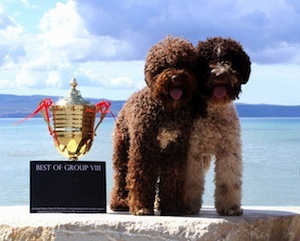 Any intact Lagotto 6 months of age or older may compete in an AKC conformation dog show, as long as there are no disqualifying faults per the Lagotto Romagnolo breed standard and the dog has “full” registration status with the AKC. Showing a dog in conformation requires preparation and training as in other dog sports. Dogs should be well socialized beginning at an early age, and accustomed to being approached and touched by strangers of all types- of different heights, ages, sexes, in various dress, with and without hats, beards, etc. 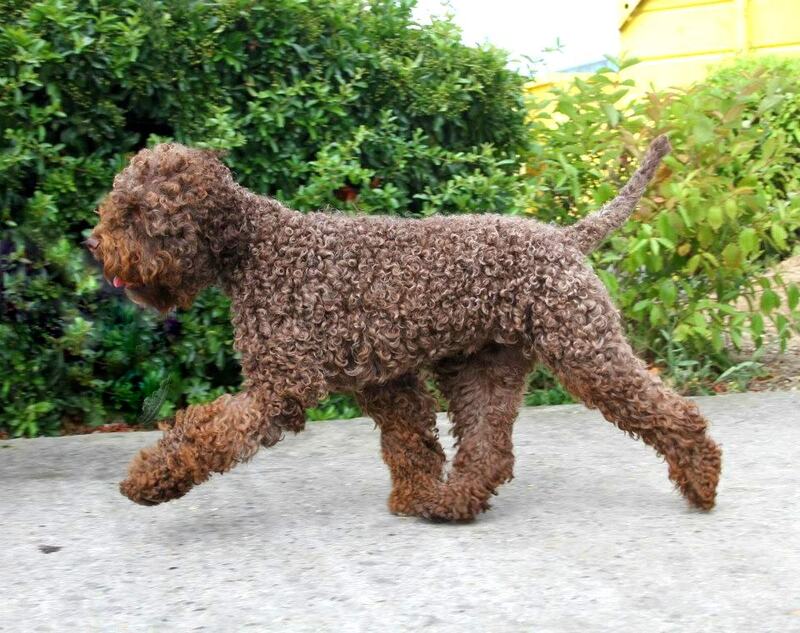 Show dogs should also be able to accept with confidence, other dogs moving around in their proximity. Many dog training clubs offer conformation-handling classes, which teach owners how to present their dog in the show ring, and provide valuable practice for both team members. Some people enjoy training and showing their own dogs as “Owner Handlers”. Some owners prefer to hire a professional handler to train and show their dog in conformation events. 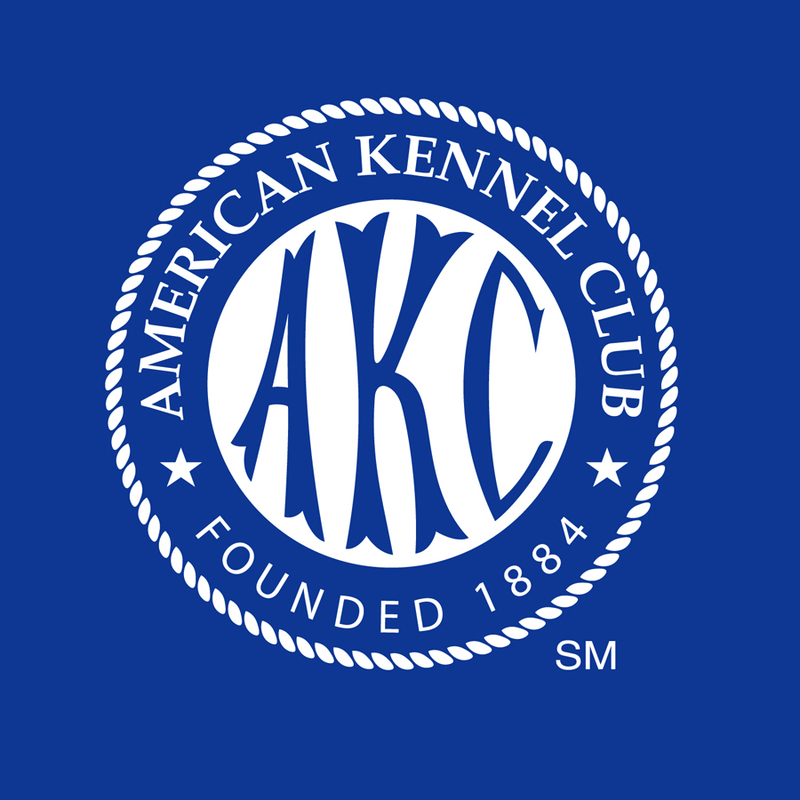 The AKC offers Junior Showmanship classes for children from 9 to 18 years of age. The values, attitudes and responsibility learned through Junior Showmanship will serve youngsters well throughout their lives. By putting time and effort into learning about their dog and how to present it, juniors are rewarded with a win. All participants in Junior Showmanship classes must have an AKC Junior Showmanship Handler Number. Any dog entered in a Junior Showmanship class must be eligible to compete in dog shows or obedience trials. The dog must be owned by the child, a member of the child's family or member of his household.